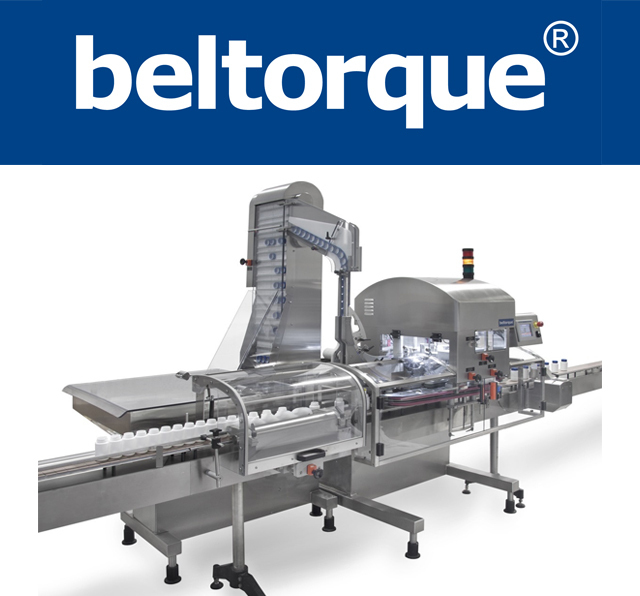 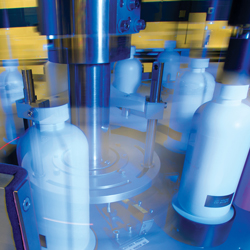 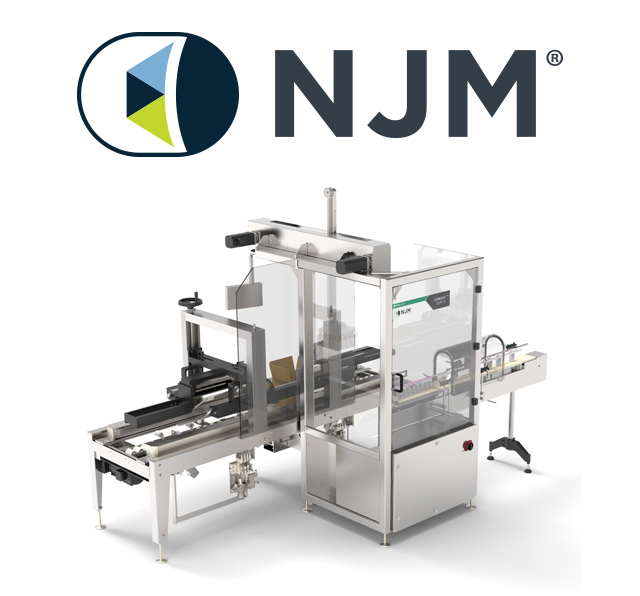 The ability to offer customers a complete range of packaging line equipment, single source responsibility, turnkey line integration services, full validation support, and after sales service and support, gives NJM Packaging the ability to be your trusted packaging partner and single-source supplier. 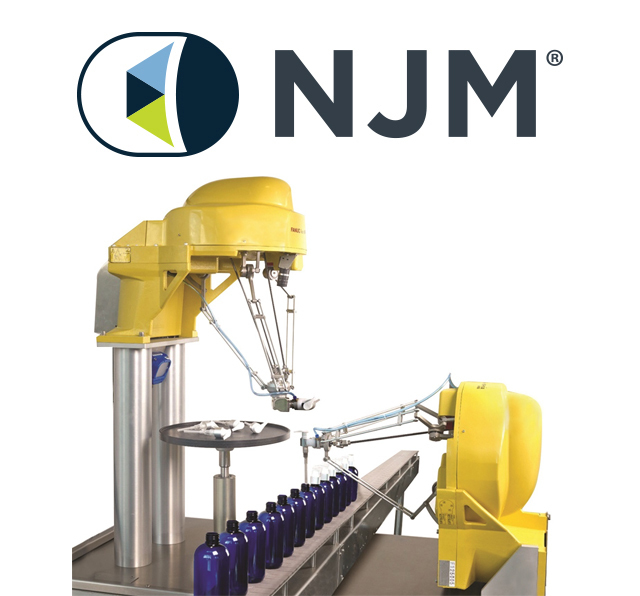 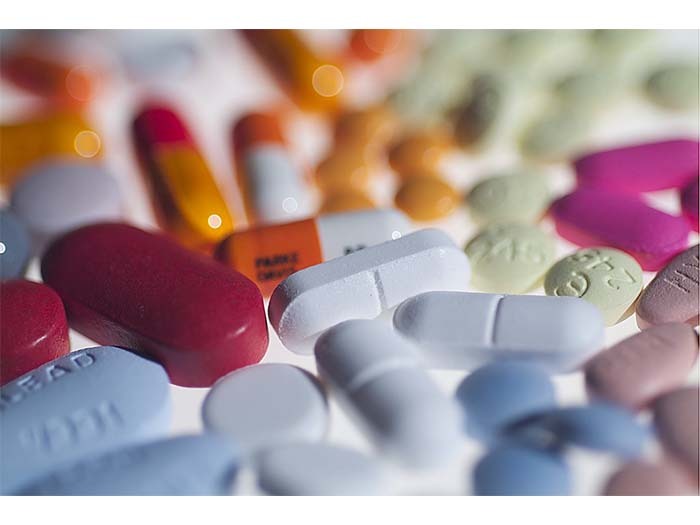 NJM Packaging is a one-stop packaging solutions source offering expert knowledge and experience from the earliest stages of planning through implementation and production, coupled with a deep understanding of the entire production line, processes and logistics. 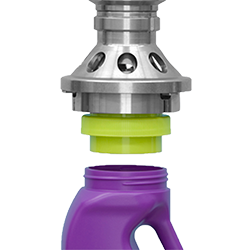 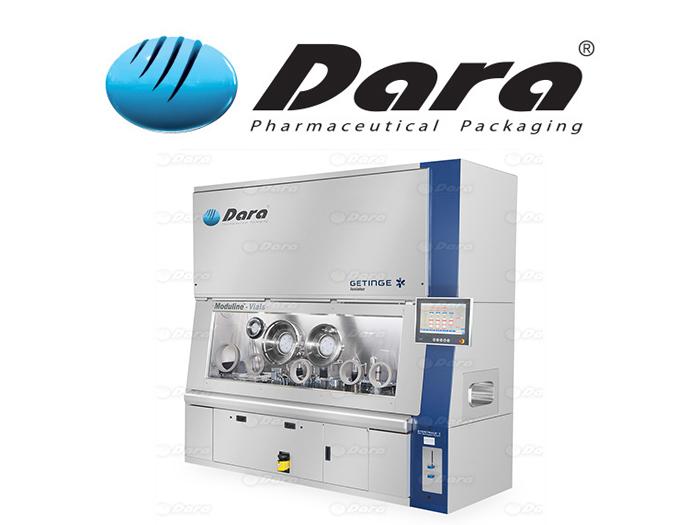 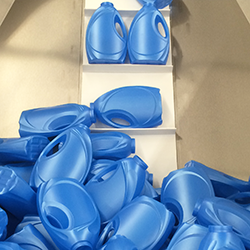 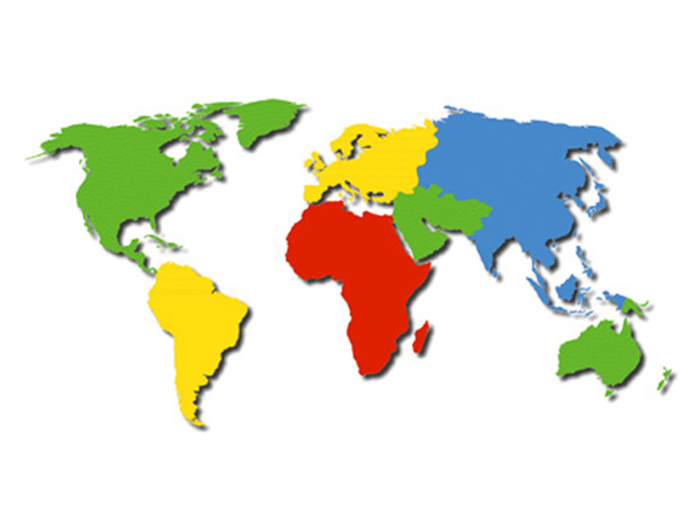 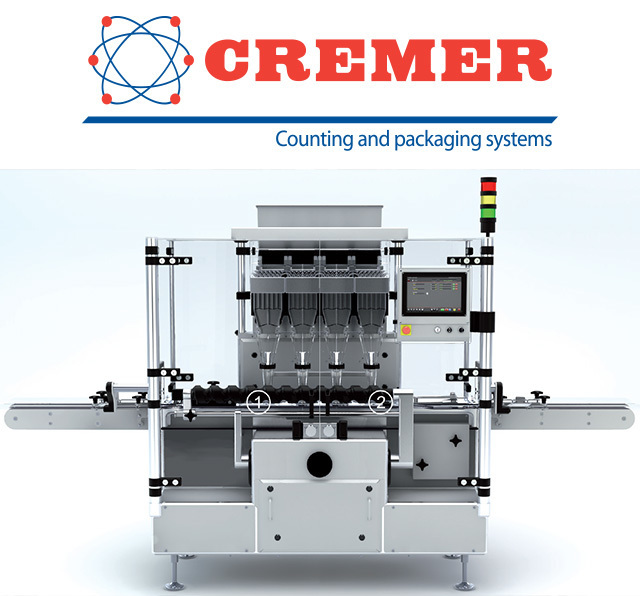 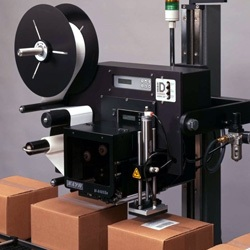 A packaging systems supplier is only as good as the service and support they provide. 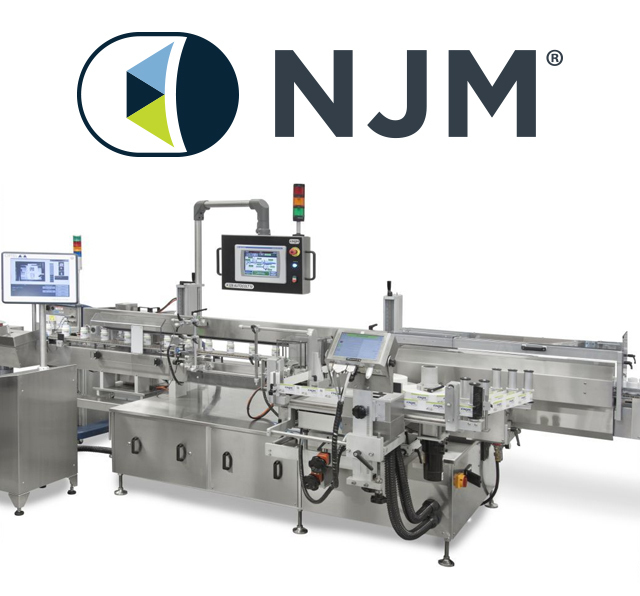 NJM Packaging keeps the lines of communication open, so that you will always feel free to call upon us with a question or concern after your new equipment is up and running.